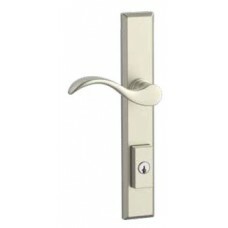 The Traditional Arch Deadbolt is available in three functions (SC Single Cylinder, DC Double Cylinde.. 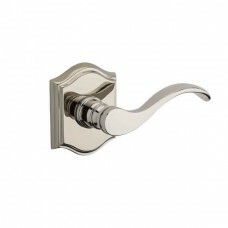 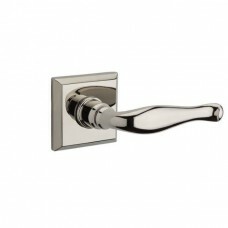 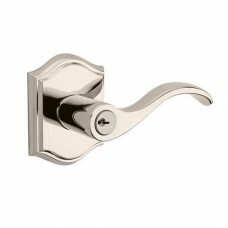 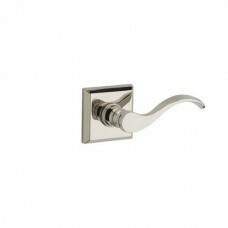 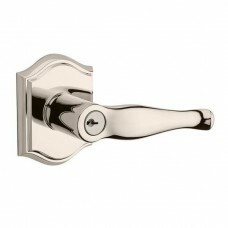 The Chesapeake Multi-Point Trim Set is with the following options: Finishes (003 Polished Brass, 049.. 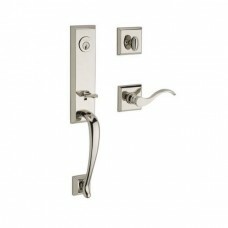 The Chesapeake Tubular Entry Set is with the following options: Finishes (003 Polished Brass, 049 Ma.. 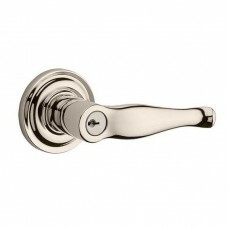 The Columbus Tubular Entry Set is with the following options: Finishes (003 Polished Brass, 049 Matt.. 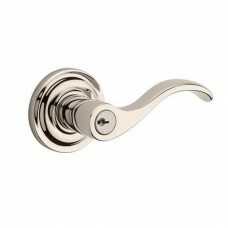 The Traditional Door Knob Set w/ the Traditional Arch Rosette is available in the several finishes (.. 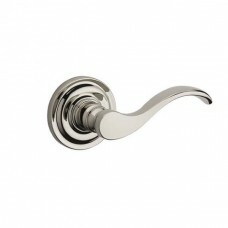 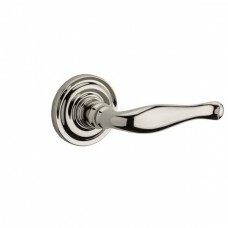 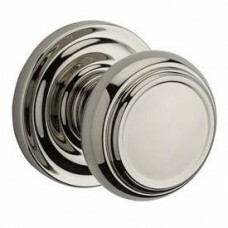 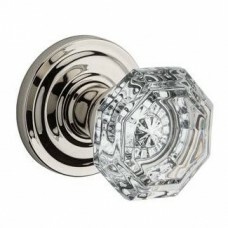 The Traditional Door Knob Set w/ the Traditional Round Rosette is available in the several finishes .. 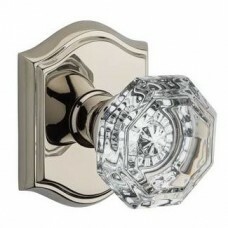 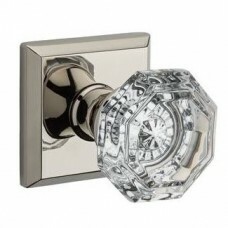 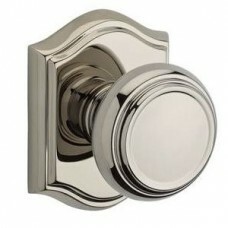 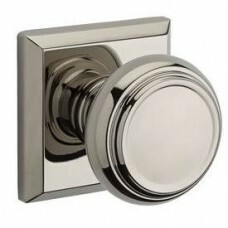 The Traditional Door Knob Set w/ the Traditional Square Rosette is available in the several finishes.. 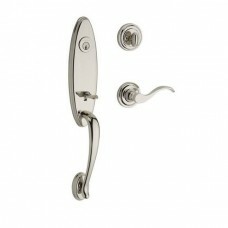 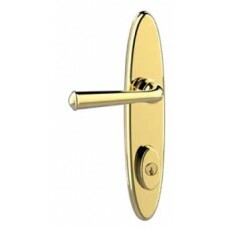 The Traditional Door Lever Set w/ the Traditional Square Rosette is available in the several finishe.. 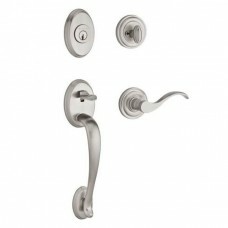 The Traditional Keyed Door Lever Set w/ the Traditional Arch Rosette is available in the several fin.. 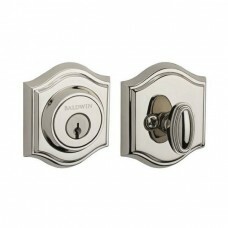 The Traditional Keyed Door Lever Set w/ the Traditional Round Rosette is available in the several fi.. The Traditional Keyed Door Lever Set w/ the Traditional Square Rosette is available in the several f.. 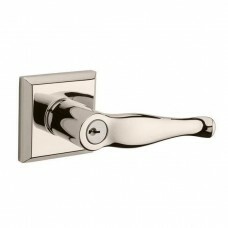 The Del Mar Multi-Point Trim Set is with the following options: Finishes (003 Polished Brass, 049 Ma.. 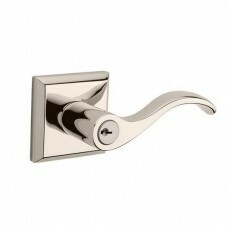 The Del Mar Tubular Entry Set is with the following options: Finishes (003 Polished Brass, 049 Matte..